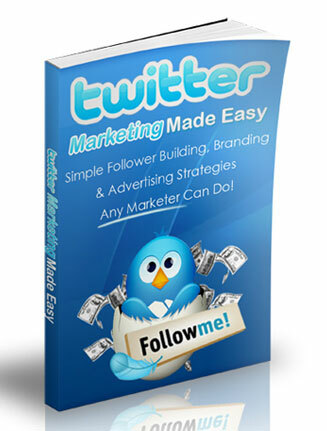 Twitter Marketing Made Easy PLR Ebook comes with private label rights. Use it, Sell it or give it away. Grab cash from the social media marketing niche TODAY. 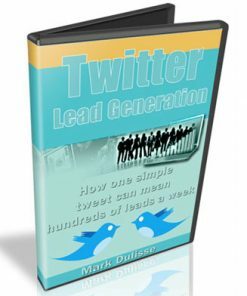 High quality Twitter Marketing Made Easy PLR Ebook package that comes with everything you need to build a list or resell the product and keep 100% of the profits. 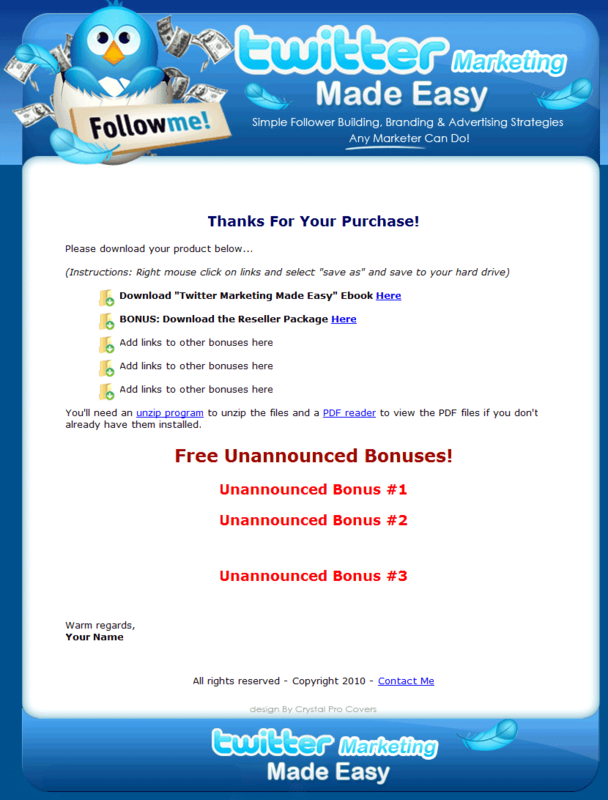 Twitter Marketing Made Easy PLR Ebook Comes with Squeeze page, Confirm page and sales kit including Sales Page and Download page. Some amazon graphics on this one, well worth the price! Have You Discovered The Power Of Twitter Yet? 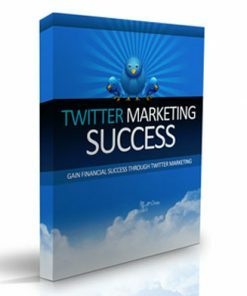 Twitter quickly became the word on every marketers lips because of the amazing benefits Twitter can offer them to, simply put – make more money online! It’s Fun & When Done Right…Super Effective For Business! You see, Twitter is a simple mini-blogging/social network site where anyone can join, mingle, follow others, get followers and share info (links) with each other. More marketers are seeing the huge potential of Twitter and some are using it exclusively as an advertising resource to make thousands of dollars online every month! Yes, the potential on Twitter to market your business really is there – and you can get into the action! Anyone Can Use Twitter, But Can You Use It To Market Your Business Successfully? 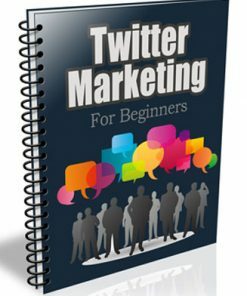 Here’s a taste of what you’ll discover inside your copy of “Twitter Marketing Made Easy”…..
How to build a large and growing network of followers, friends, clients, and customers for free with Twitter. 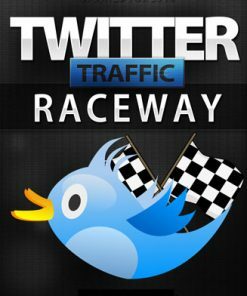 A variety of tools that you can use to make your Twitter page more interactive and increase your Twitter followers’ awareness of you. 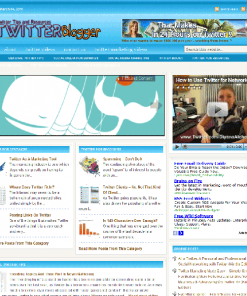 Where to find the best and simplest free Twitter marketing tools fast. Simple techniques that you can use to convert more regular twitter followers in to loyal, lifelong, paying customers. 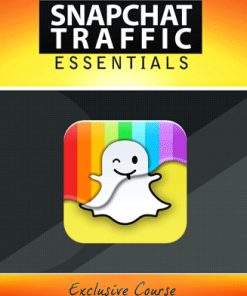 Effective ways to leverage the huge amount of traffic that flows through Twitter and drive it straight to your own websites or affiliate links. The common deadly mistakes most Twitter users make when they are using it to promote their business, so you can avoid making them and not hurt your business! And much much more about using Twitter to grow your online business with ease! 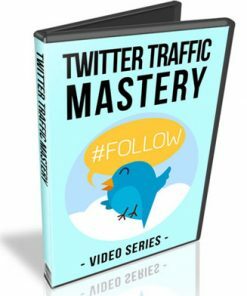 Isn’t it time you learned the simple ways to leverage the power of Twitter? 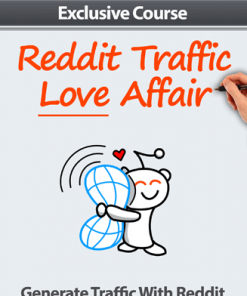 Finally Stop Suffering From No Traffic, No Followers And No Sales Again! 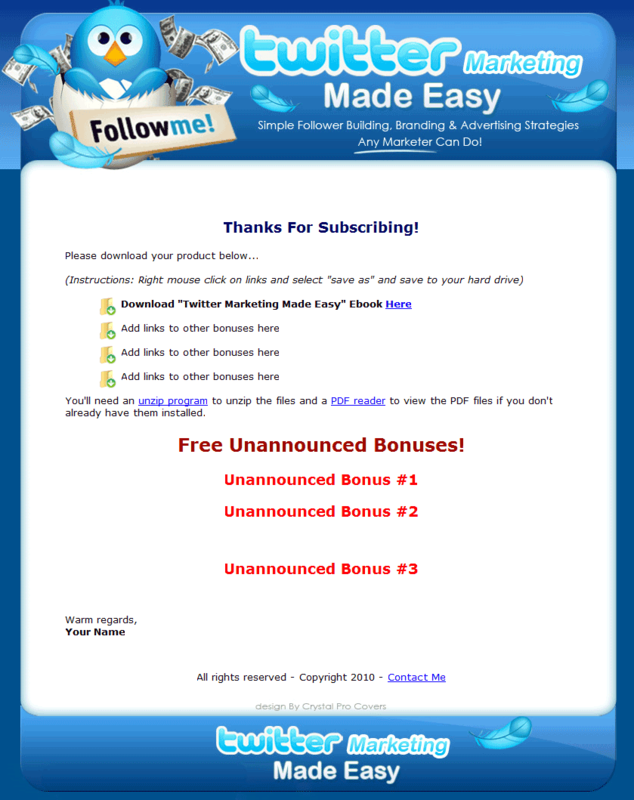 product except give away PLR for free.